For some reason Andros Townsend popped into my head over the weekend, as I wondered whatever happened to the career of the Spurs midfielder who made such a flying start to his international career. As if to mark me out as a modern day Nostradamus, on Tuesday he was actually in the news as his move to Newcastle United came through, as Townsend's once promising Tottenham career had drawn to a close. I'm not saying that St. James Park is a footballing wasteland, although opinions may differ on that, or that it's necessarily too late for Townsend to turnaround a career that seems to have drifted off course, but he does belong to a group of English players in recent years that were labelled by the press and fans as the next big thing, only to not quite deliver. The above mentioned winger from Leytonstone, joined Tottenham at age eight and after progressing through the youth ranks at Spurs, and going out on several loans, he established himself in the first team squad in 2013-2014. 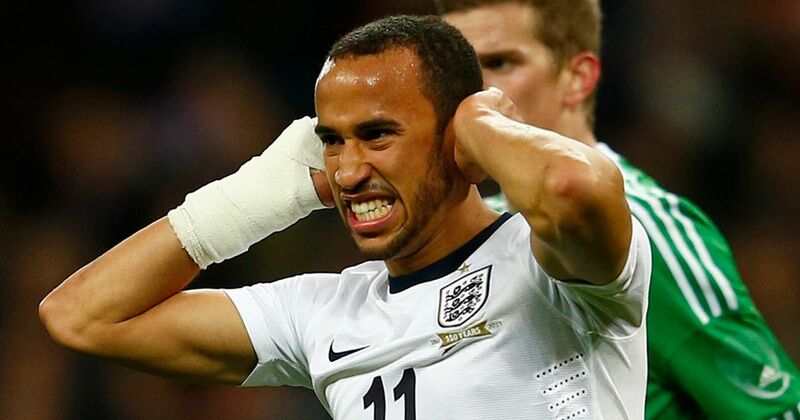 Townsend's form quickly caught the eye of England boss Roy Hodgson and after a call up to the senior squad, he marked his debut against Montenegro in October 2013 with a terrific swerving goal from distance and an impressive overall performance. In the two preceding seasons, through a combination of a drop in form and reported issues with the coaching staff at White Hart Lane, he dropped out of Mauricio Pochettino's plans and has this week been shipped out to Newcastle. Another former Spurs winger, Aaron Lennon joined Tottenham from Leeds United at age 18 and within a year was in the England squad for the 2006 World Cup. Lennon's pace and trickery marked him out as a winger to watch, but question marks over his end product dogged him even in those early days. After obliterating Croatia in a 5-1 win that saw England through to the 2010 World Cup, he struggled badly at the finals themselves and lost his place. Since that tournament he's only received two further caps for his country. Despite several bright moments for Spurs, inconsistency continued to plague him and he was finally shipped out on loan to Everton by Pochettino in January 2015, before making a permanent move this past summer. PFA Young Player of the Year in 2010-2011 and the creative midfield attacking force the English national side have been looking for since Paul Scholes had stopped playing for his country, Arsenal's Jack Wilshere seemed to have the world at his feet five years back. But a combination of off the pitch excess, including numerous reports of alleged drunken hijinks, and injury has seen his career falter. Wilshere only made 14 appearances in the league last season and hasn't featured at all during the current campaign. 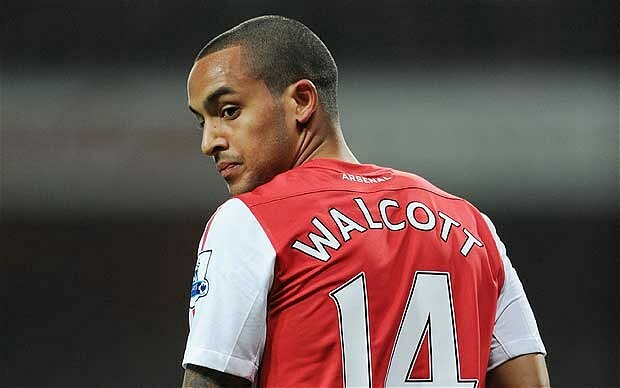 It's hard to believe that Theo Walcott is only 26, but the Arsenal winger who celebrated ten years at the North London club this past weekend has been in the limelight since joining the club from Southampton in 2006 and then shockingly being included in Sven-Göran Eriksson's England squad that summer. Walcott has, admittedly, had a better career so far than the three men listed above, but thanks to a combination of injury, inconsistency, and a bit of uncertainty on what truly is his best position, he hasn't hit the heights his talent suggested he would when he burst on the scene. 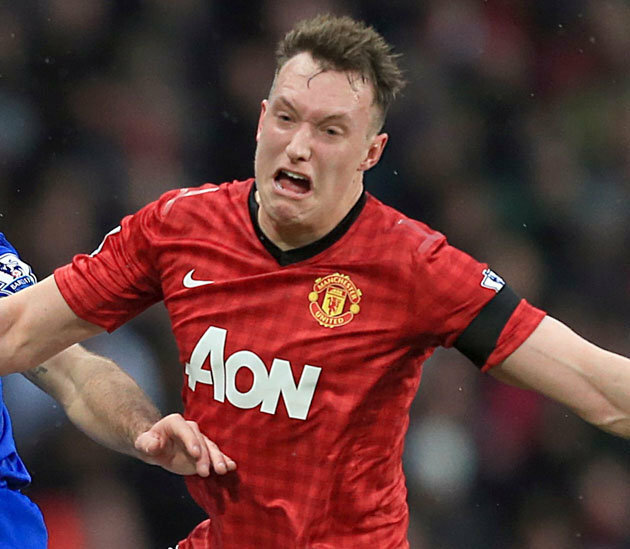 When Manchester United manager Sir Alex Ferguson signed defender Phil Jones in the summer of 2011 and saw him begin to establish himself in the side over the next two seasons, he remarked: "Jones, arguably the way he is looking, could be our best ever player. I think Jones may be one of the best players we have ever had, not matter where we play him. 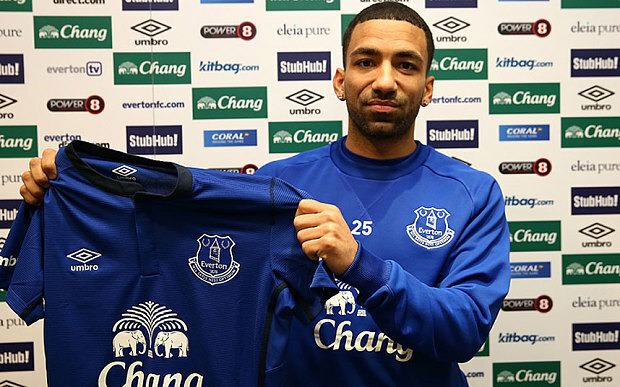 At 21 years of age, he is going to be a phenomenal player." After three injury riddled seasons, with up and down form when he actually is on the pitch, this statement looks absolutely ridiculous now. While he may still fulfill his early promise, it's looking ever more unlikely.